Lennart de Wilde started producing in 2012, and he became inspired in the dance music by Armin van Buuren and Jochen Miller. 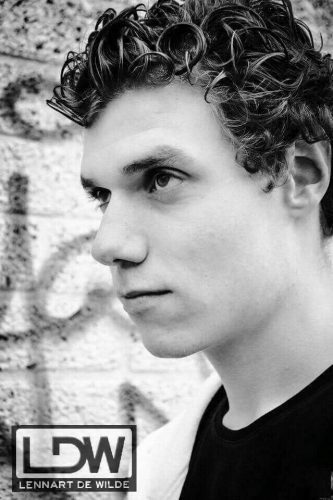 Lennart de wilde was born on May 2, 1991 in Haarlem, a city in the Netherlands, near Amsterdam to musical family. He living in Deventer, the Netherlands. Lennart indulged his passion for music from a young age. He has one big wish, and that’s going to be a big DJ. The DJ name that Lennart uses (LDW) is from Lennart, who wanted to be his full name.